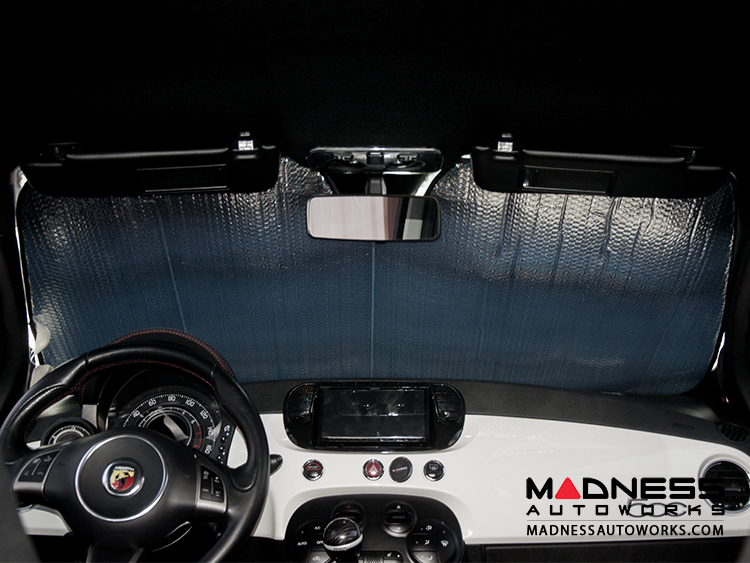 Keep the interior of your FIAT 500 cool and protected with this Windshield Sunshade and save some money at the same time! 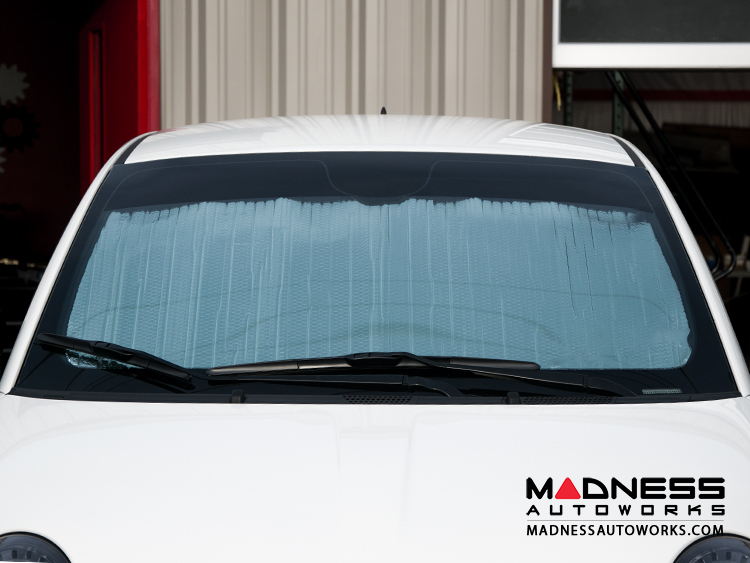 There are a number of companies that make sun shades for a car. 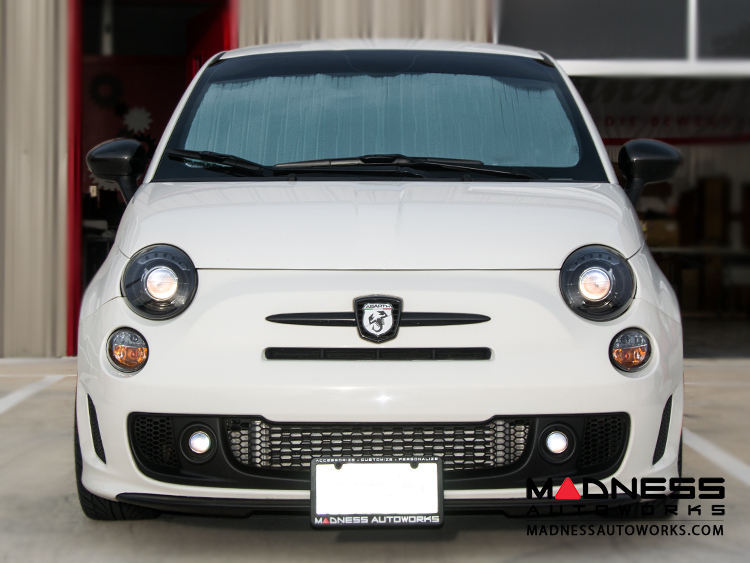 The problem is that most of the lower price shades are "One Size, Fits All" and are not very effective since they rarely work well and due to the design of the FIAT 500 windshield. Custom shades that are designed to fit specifically fit the FIAT 500 are significantly more expensive. 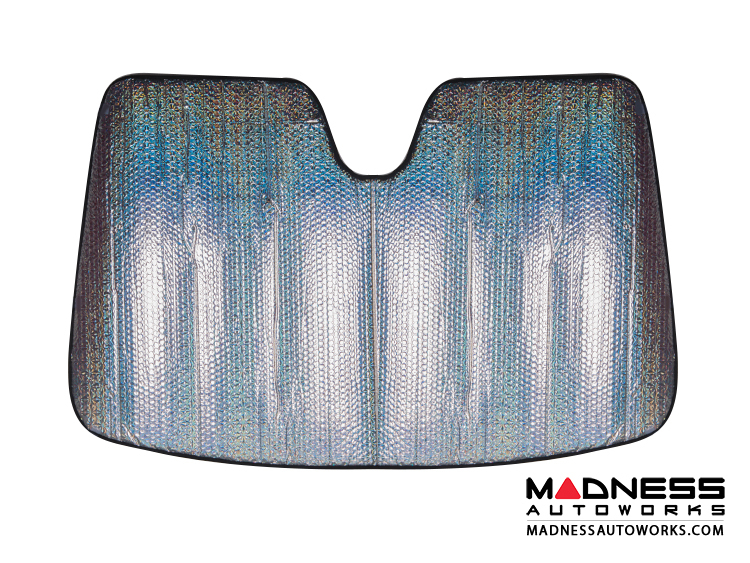 This shade is an excellent value since it is designed specifically for the FIAT 500, but costs what other "One Size, Fits All" generic shades sell for. 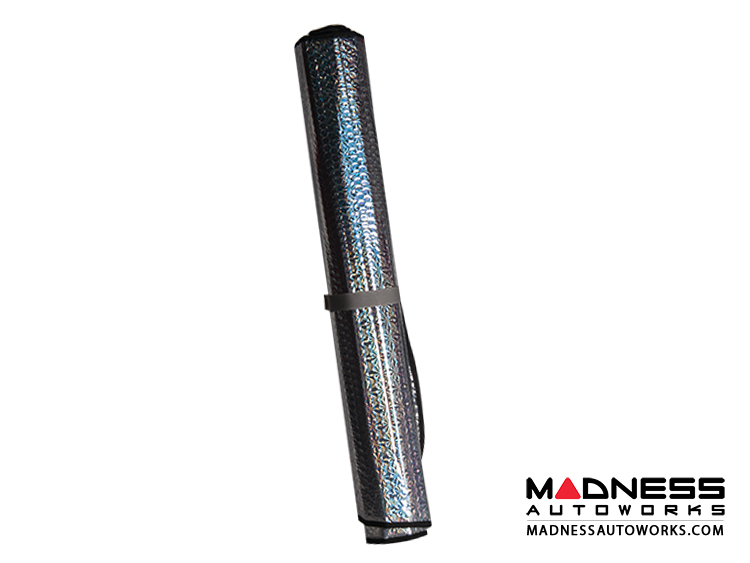 We have selected this custom-fit automotive sunshade for your 500 due to its good quality, ease of use and overall great value. 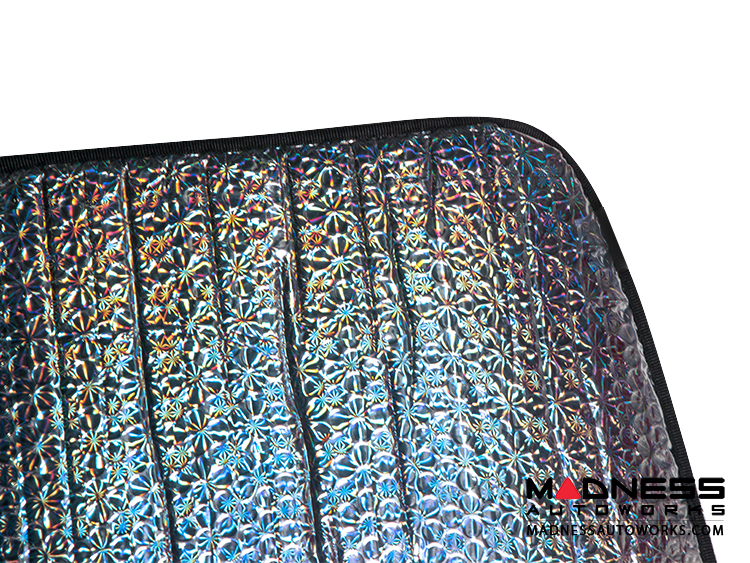 This car shade helps the 500 stay cooler and protects the dash from the damaging sun rays and heat. This windshield cover is guaranteed to fit correctly since it is not a one size all cover. 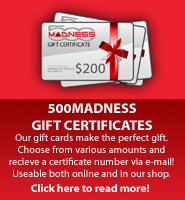 Specifically made for the FIAT 500. 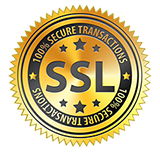 The cover requires no fasteners or Velcro and is very easy to use. 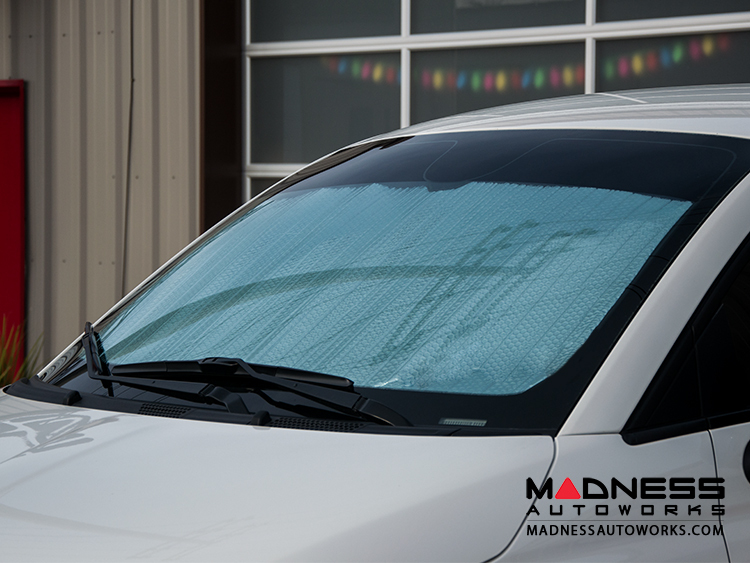 BlackOut Sunshades manufactures custom sunshades that are designed specifically for each vehicle. 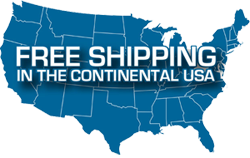 The sunshades are designed specifically for each model for a great fit. Designed to roll up when not in use and store out of the way.